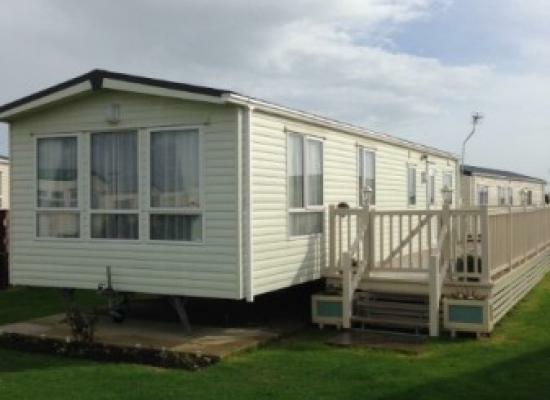 Large 3 bed caravan on Bunn Leisure West Sands Holiday Park. 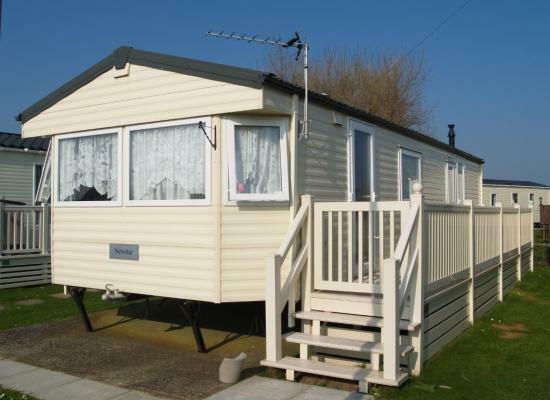 Outstanding 6 berth caravan on West Sands Bunn Leisure, Selsey with free SKY WIFI within the caravan. Amazing facilities to keep the whole family entertained. Its double glazed with central heating. The caravan is a 2 minute walk from the beach. West Sands, Selsey, West Sussex. 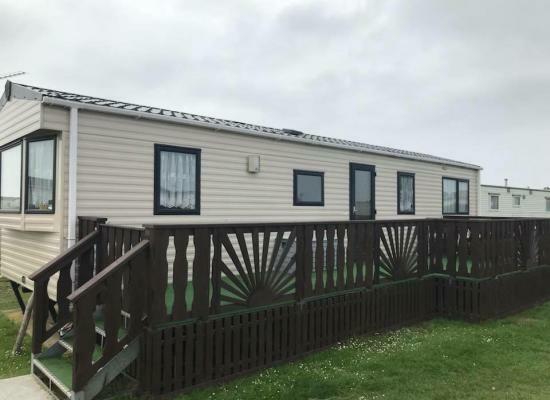 Excellent pet-friendly caravan on award-winning park close to great dog walking,family entertaintainment, beach and Selsey shops. The membership passes are not included in the price but we can order them so they are ready for you on arrival at reception where you pay for them if you require them. A lovely location for a great holiday by the sea. Our caravan sleeps 6, one double, one twin bedroom and a pull out double bed in the dining area. Large comfortable lounge. 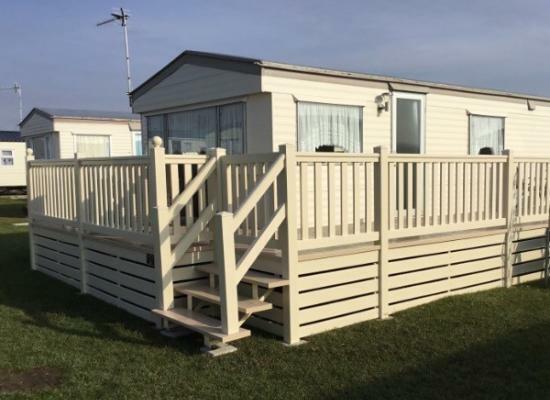 A new UVPC veranda April 2016 to enjoy sitting relaxing in the sun. 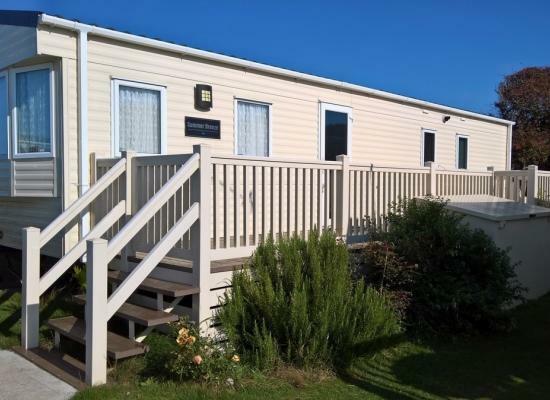 Beautiful 3 bed 6 berth family holiday home fully equipped with everything you may need and much more, including CH+DG, a 47'x6' gated veranda leading to a 28'x24' enclosed private garden, On the award winning Bunn Leisure holiday park in Selsey. 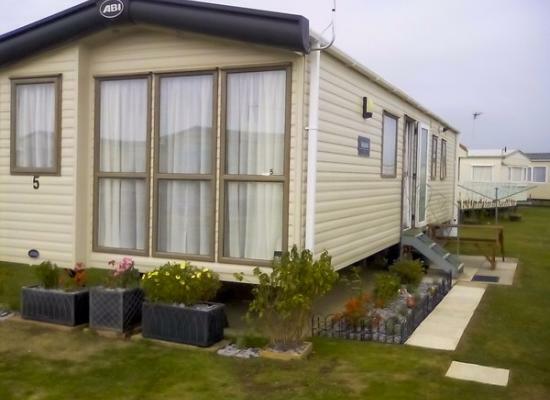 GOLD PLUS GRADE Beautiful 3 bedroom caravan for hire on West Sands. 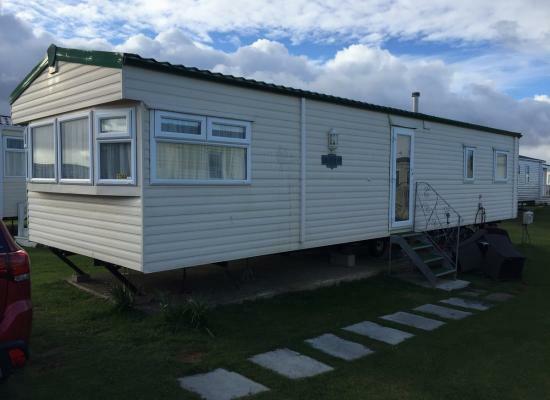 8 person spacious holiday home with large veranda & furniture. Xbox 360 with games and bed linen service all now included. A pleasant 5 minute walk to beach and Embassy. 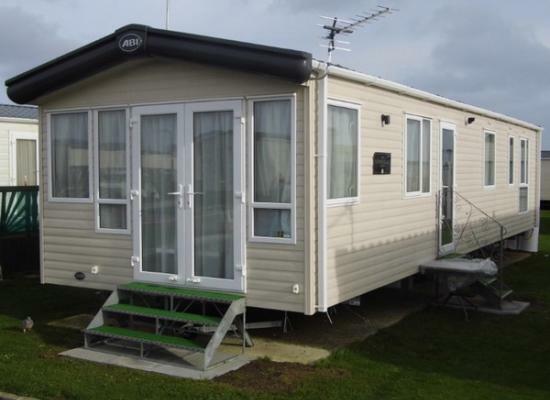 6 berth caravan situated on Bunn Leisure, West Sands. Parking Space, Double Glazed, Gas Central Heating. Bedding, Linen, Towels and Tea Towels are supplied. Beds made upon arrival. 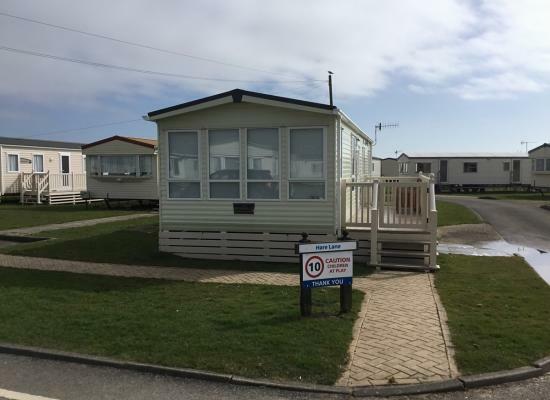 8 Berth, 3 bedroom caravan with private parking bay sited on the action packed West Sands in Selsey. Double glazing, Central Heating and all mod cons our caravan can accommodate up to 8 people comfortably, we also allow dogs to stay. West Sands boasts cafes, a restaurant, three swimming pools, an amusement arcade, Barnacle Bill's Beach Shop, a supermarket, convenience store and children's fun fair. Activities include go-karts, crazy golf, bike hire and trampolines. The Oasis at West Sands is great attraction for all the family. Enjoy the large heated swimming pools and use the toddler's paddling pool. Relax on loungers or at the poolside café. Pamper yourself with a sauna, use the steam room or try a sunbed. 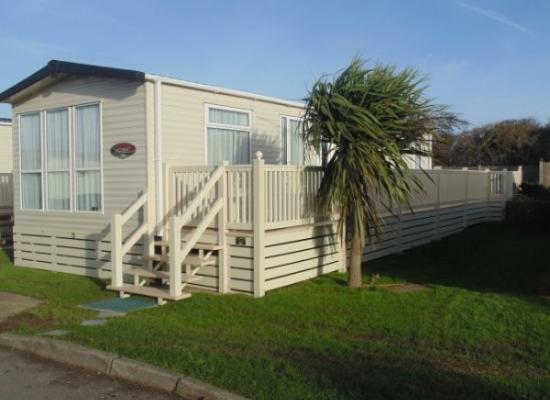 West Sands is Bunn Leisure's biggest and busiest holiday park, in a fantastic position right on a lovely mile of beach. And if you live for lively holidays West Sands is for you. That's because most of Bunn Leisure's legendary fun and entertainment is right on your doorstep so you're never far from all the action.